Baltimore, Maryland is only a 90 minute drive west of Easton. Travel across the Chesapeake Bay Bridge and make the transition from the quiet Eastern Shore life to the bustling Western Shore life. 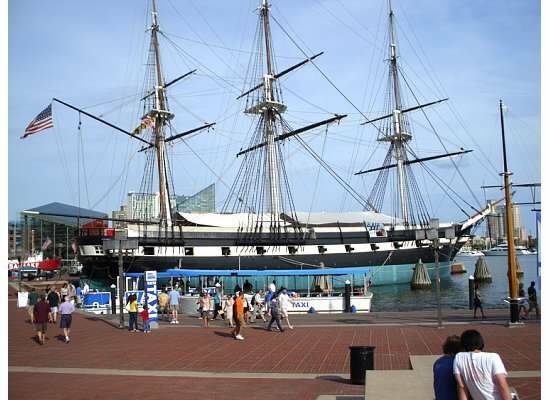 Baltimore has many sites to offer and the Inner Harbor is no exception. Visit the Maryland Science Center, take a ride on a boat, walk through an old WW2 submarine, step onto the deck of the USS Constellation, a sloop of war constructed in 1854, experience life on a lightship, walk through an old screw piled lighthouse, visit a Coast Guard Cutter, take the view in from the observation deck of the Baltimore World Trade Center, and by all means, visit the National Aquarium. 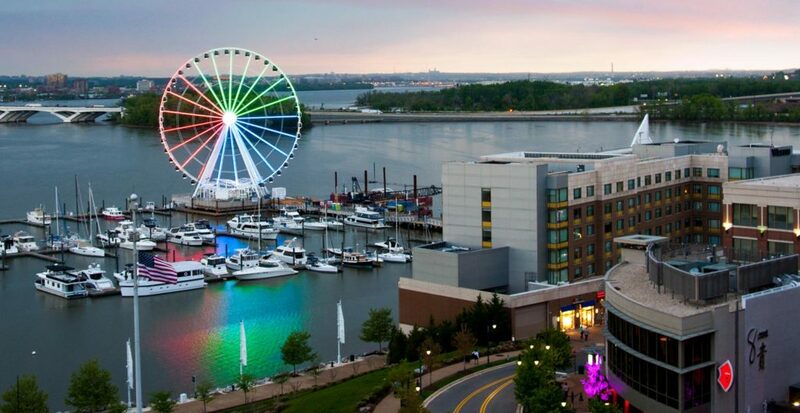 There are no shortages of shops and restaurants along the inner harbor either. Take a short trip and visit Fort McHenry, the birth place of our nation’s national anthem, the “Star Spangle Banner”.